In the past, when I’ve taken a break from the blog, I swore to myself I would NEVER do one of those so-hello-there-it’s-been-awhile-but-I’m-baaaaaak posts. Instead, I would just come back without fanfare and return to business as usual. 1. Sorry, Blog, but I can’t pay attention to you because I’m too busy doing my book tour. Next stop, ROME! 3. Blog, I know you feel neglected but I’ve been spending the brutal winter in the more mild climate of Bali, where the wireless service from my hammock is shoddy at best. 4. You know I still care about you, Blog, but I’m a mermaid now and can’t bring my laptop into the depths of the sea. Ariel and Sebastian send their love. 5. Dearest Blog, I know you feel empty without me, but I’ve needed to fulfill my own creative spirit by learning how to make the most beautiful French pastries which required an 8-month stay in Paris. 6. 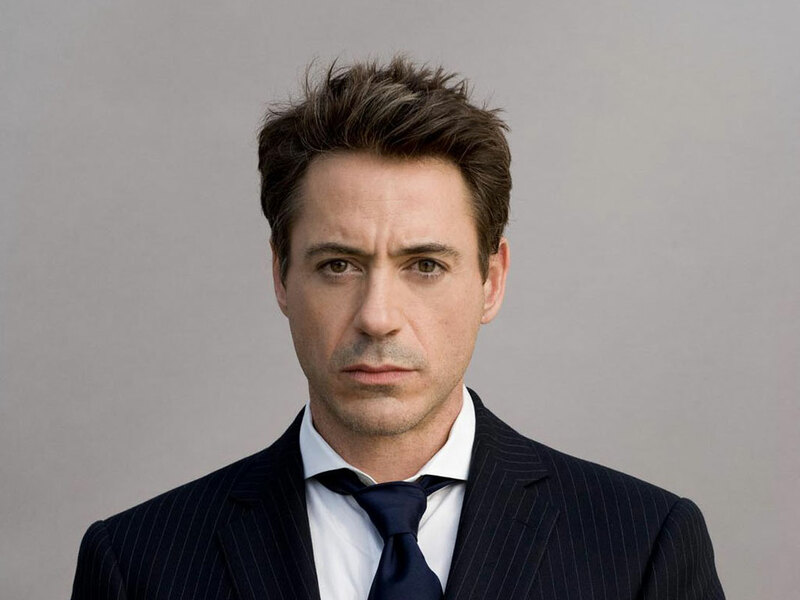 Screw you, Blog, when Robert Downey, Jr. calls, you drop everything and do his bidding. Alas, no such scenarios presented themselves to me, but I have missed you, Blog (and most importantly, Blog Readers). So…hello there…It’s been awhile…but I’m back, Blog, to fill your digital pages with tasty recipes and mindless stories. Love you, your writing, your photos, your Pop Tarts. It’s all good. Welcome back, RP!! Thanks, D! I love your writing and you and your Pop Tarts, too. I knew you were going to comment on my tarts, Misty. When are you making a comeback? I MADD homemade pop tarts once. They were just ok. Yours look more festive. I did a catching up post a couple weeks back. That’s as comebacky as I can get right now! I’m going to check out this post. I’m so out of the blog loop! Made, not MADD. That’s what I get for writing on my phone! Yeah, nice tarts, ladies!! Lol. Where is everybody and why wasn’t I invited?? Now THAT’S a comeback. 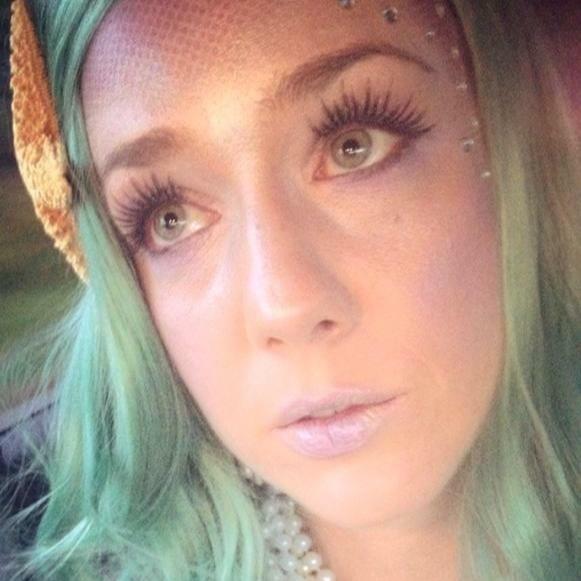 Love the homage to Katy Perry! Yeaaaaaaaaa buddy! Oh how I’ve missed your blog. Not that it’s not like you were ever gone, nope. Seamless transition right back to it. Well done. P.S. – Can I have a Pop-Tart? I was just thinking/wondering about you and your blog the other day. Glad to see you’re back in action! Also … I am totally that blogger who writes those posts … So guilty! Ha ha! 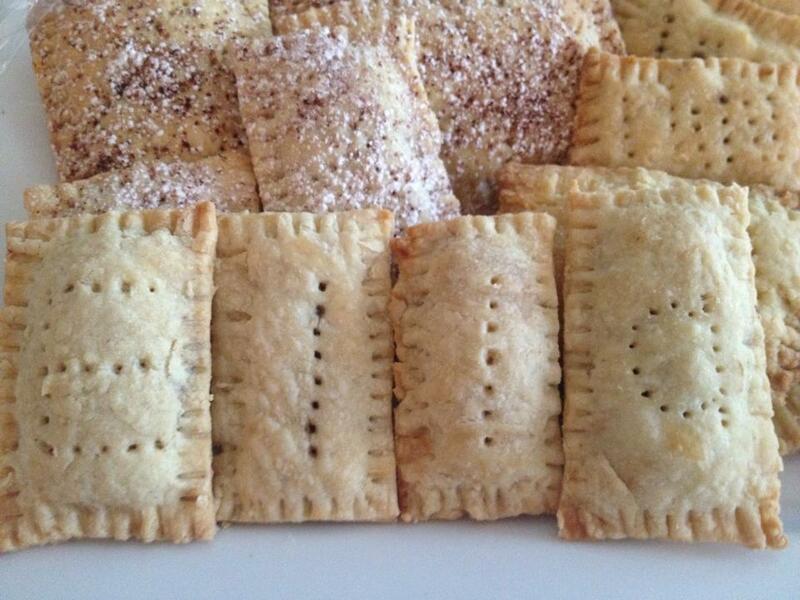 If you made homemade pop-tarts for me I would marry you. Oh wait, you’re already attached. Crap. But you can still make me some. You nailed it. God, I hate those “I’m so sorry I’ve been absent” posts. Except this one, of course. And pop tarts? Well, all is forgiven with pop tarts. I really do feel like knowing how to make Pop Tarts covers a multitude of sins, including long absences and I’m back posts. Those posts really are the worst. Thank you! These Pop Tarts are out of this world, if I do say so myself. I’ve taken the entire winter to perfect the recipe. Now this is how you make a come-back! Also yes x 100 on #6. It’s good to come back. 🙂 THANK YOU for the #6 comment. I’ve been in love with him since I was 11 and he made out with Cybill Shepherd and then Mary Stuart Masterson in Chances Are. Hey! I thought you’d gone away forever. I totally thought of you when I made my first vegan chocolate cake…with avocado frosting. Saw it first here. I still would love to see a post about your India adventure. Welcome back, Rachel, and I do hope you and hubs are well.